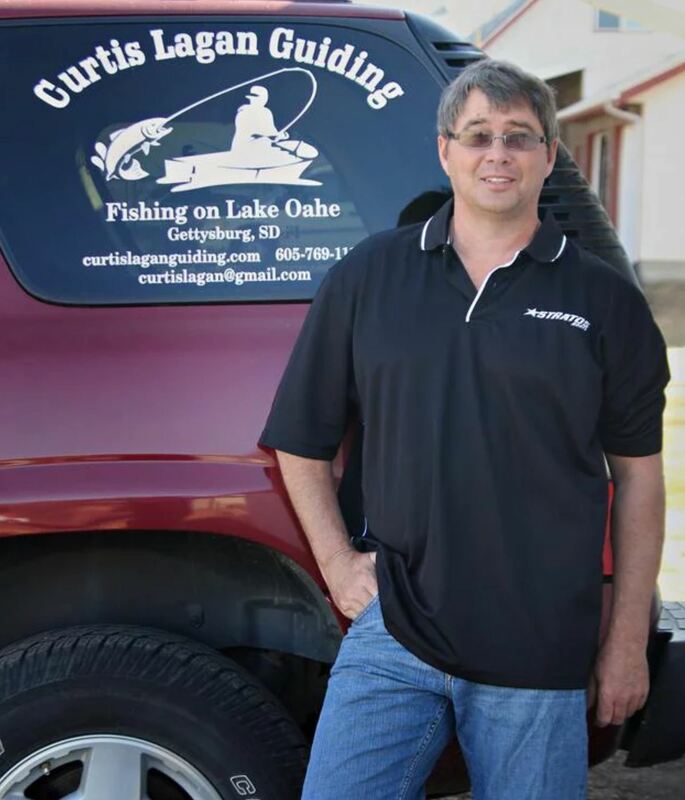 I am looking to bring the passion I have for fishing to your fingertips. I am here at your service, to guide you to the amazing fishing we have to offer. From shore, boat, or ice, fishing is my passion. I would love for everyone to have the opportunity to enjoy what I have enjoyed my entire life and Whitlock Bay has to offer. My background and knowledge of the area will help you experience the finest points of our vast fishing opportunities.